What are the Job Responsibilities for Web Services Tester? > Analyzed recorded and modify client-server traffic using an HTTP monitor. > Create and run functional and load tests on web services prior to implementation. > Create MOCKS for web services testing. > Collaborate closely with clients during testing process. > Create and execute both load and functional tests for web services. > Write reports of findings and suggest changes. > Work closely with the web development team to ensure quality deliverables. > Create complex test cases and message flows. > Develop service features as plugins. 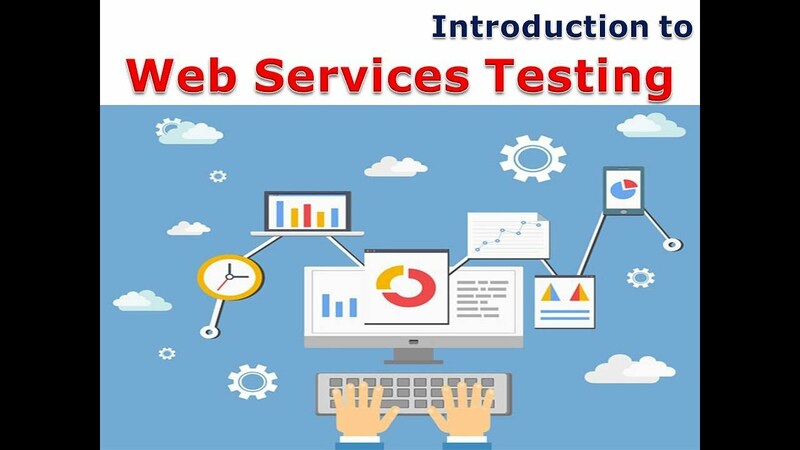 Can we conduct Web Services Testing manually? or Automated Testing mandatory? Yes, we can conduct Web Services Testing Manually, and Automated Testing is not mandatory.